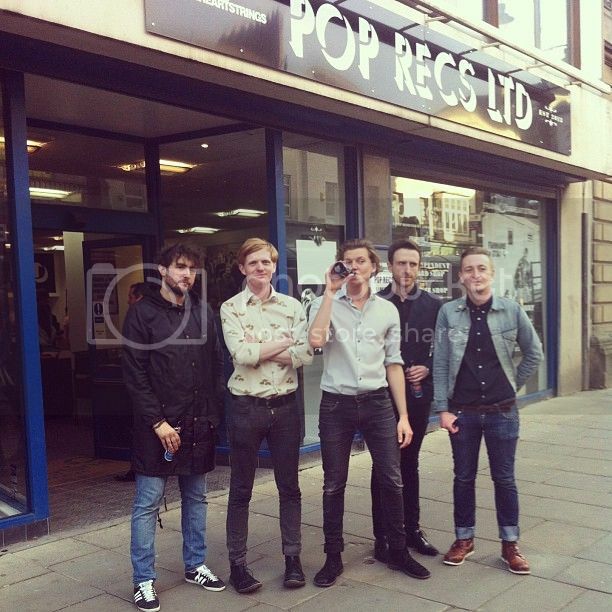 Pop Records Ltd. is the brainchild of Mackem five-piece Frankie &The Heartstrings. 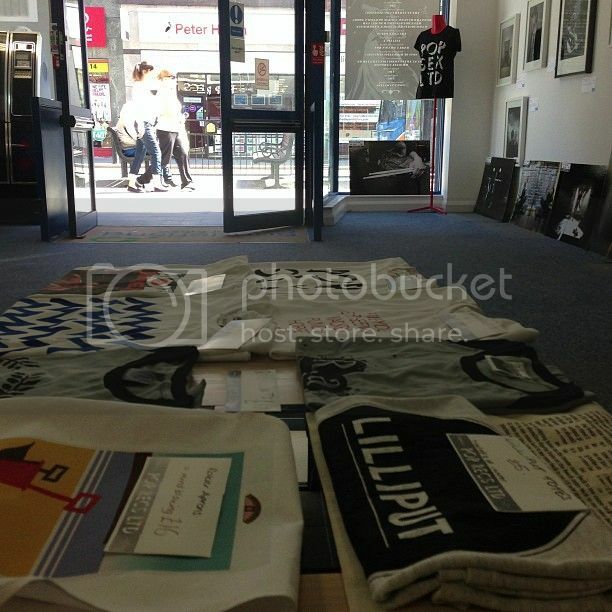 The independent record store, based in their hometown, opened its doors to the people of Sunderland on June 1st. We managed to grab five minutes with Frankie to ask him about the project and the band’s new album, which was released earlier this week. 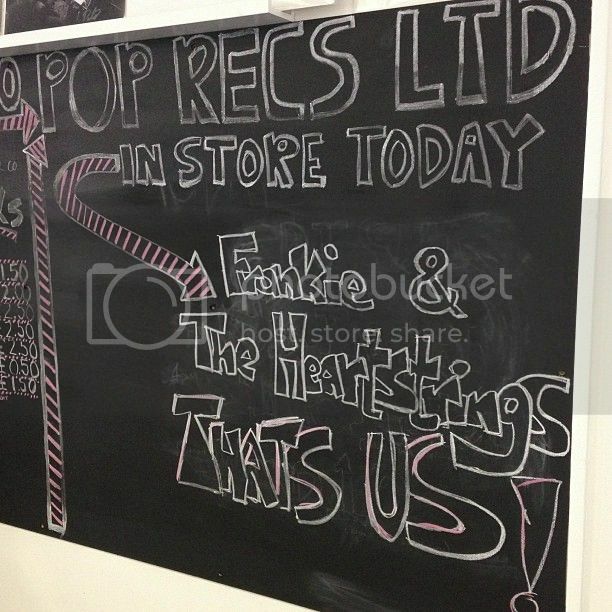 Pop Records Ltd. is the brainchild of Mackem five-piece Frankie &The Heartstrings. 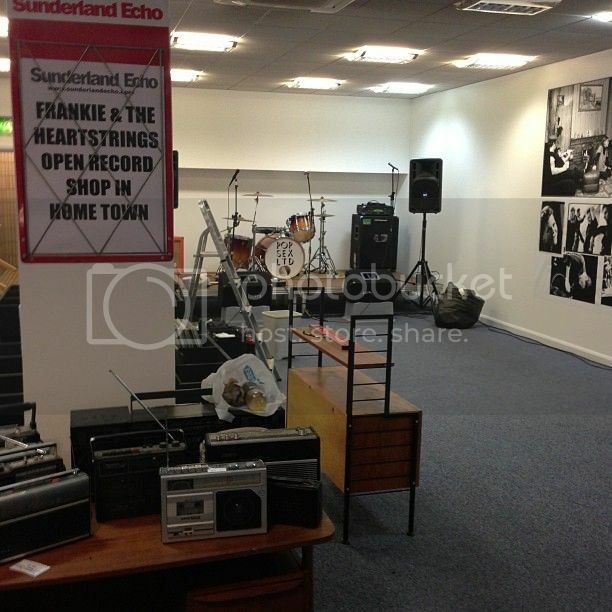 The independent record store, based in their hometown, opened its doors to the people of Sunderland on June 1st. The 405 managed to grab five minutes with Frankie to ask him about the project and the band's new album The Days Run Away, which was released earlier this week. 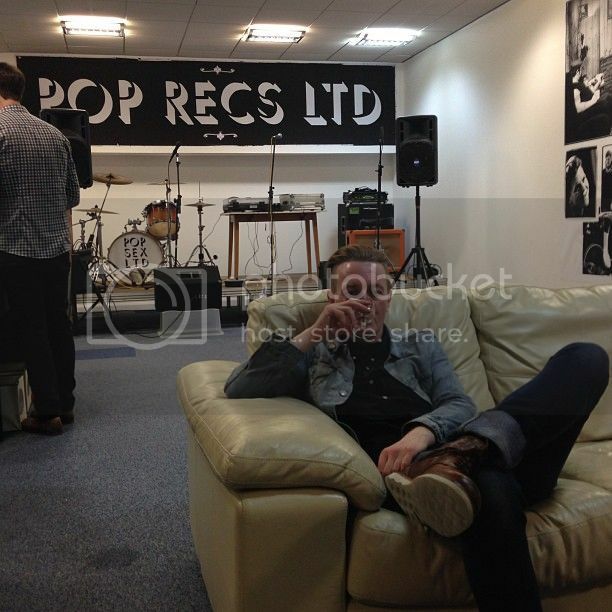 Hi Frankie, congratulations on the launch of Pop Recs Ltd. Thanks, it's been hard work! 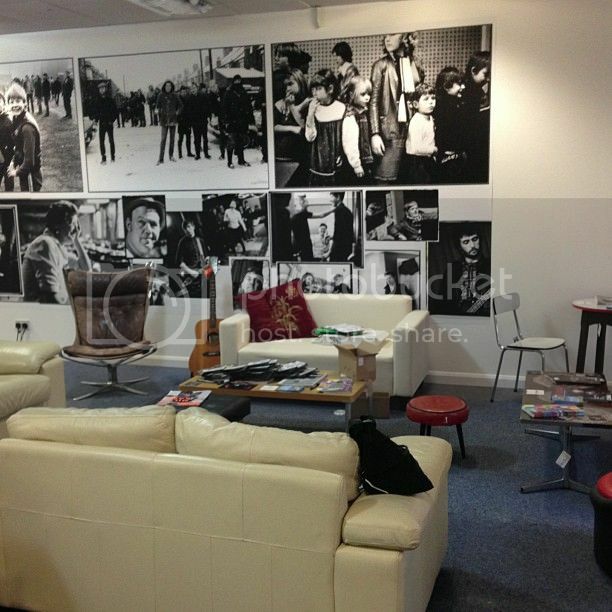 When did you first come up with the idea of opening an independent record store in Sunderland? When we heard the news that HMV went bust during the making of our second album. Everything. Stock, paint, posters, boxes, furniture, a till, making our own coffee, our own ale, hiring a stage, stealing a fridge… loads of stuff. How important was it to have the backing of Sunderland Council? Very important and we had great help from a lady called Anne Tye who is as passionate about the arts in Sunderland as we are. It's obviously been a hands-on labour of love and it looks great! Did you allocate yourselves individual roles? Did any of you have a go at a cheeky bit of DIY? We all just knew each others strengths: Dennis is good with a hammer, Dave approaches people and makes calls, I'm good at coffee and cleaning, Mick is good with accounts and Michael can do the till. Yes, it was Do the Bartman by Bart Simpson on 7". What do you think is the appeal of physical formats over digital downloads? To have and to hold, to display in your home like a badge of honour, to smell and feel your favourite music as well as hear it. This seems to be a project as much about community as it is about music - did you know from the outset that you also wanted to provide a platform for local businesses and creatives? This isn't just about us - it's about celebrating the creative people of Sunderland. How would you describe the arts scene up here to someone from outside the region? Newcastle and Gateshead are so far ahead of Sunderland but now it's our turn to shine. You’re touring soon. How are you going to manage being on the road with the daily running of the shop? We're getting a lot of help from volunteers and friends and family. In what ways has living in the North East helped to shape your own music? It means everything to us; all our songs and our personalities are moulded from where we are from. It's better than the first one. It's just as honest but we can play and sing better this time. We have shown again what we're capable of.